In French and Wolof with English subtitles. 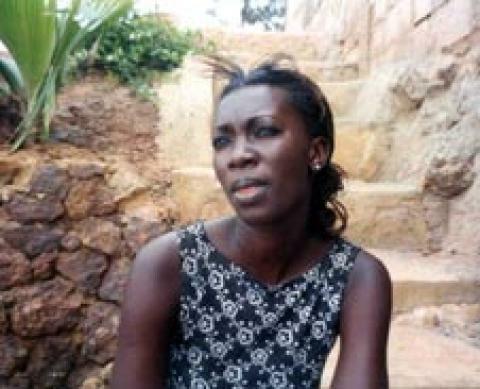 Mory is a troubled Senegalese poet living outside Paris with his French wife and their children. We watch his marriage fall apart under cross-cultural pressures, specifically his father's demand that he take a second wife in Senegal. Homeless in winter, separated from his children, his poems scattered over a Paris street, Mory returns to Senegal, penniless and with uncertain prospects. At the same time, black-and-white sequences reveal the psychological origins of Mory's present malaise.